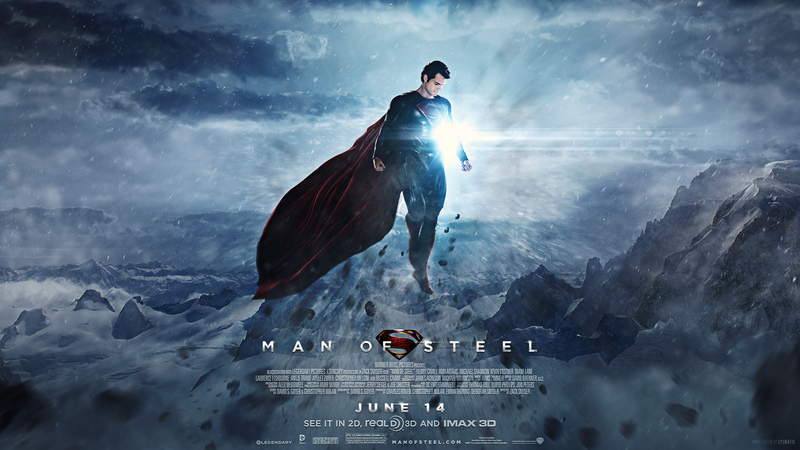 man of steel fonds d’écran. . HD Wallpaper and background images in the Man of Steel club tagged: superman man of steel henry cavill zack snyder amy adams lois lane clark kent. This Man of Steel wallpaper might contain signe, affiche, texte, tableau noir, tableau, affiches, and alpiniste.